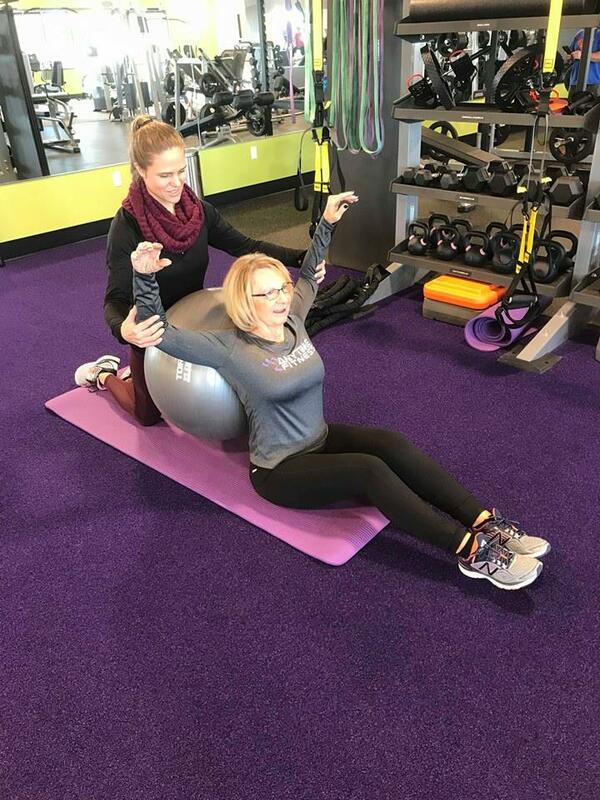 Great deals on Personal Training now available! 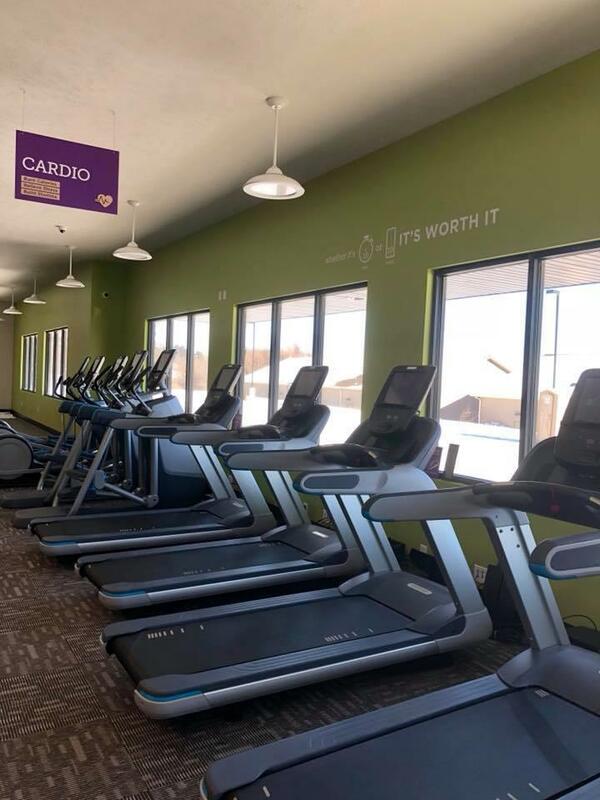 For more info or to arrange a FREE consultation with one of our Personal Trainers please call us on 402.792.8792 or email hickmanne@anytimefitness.com. 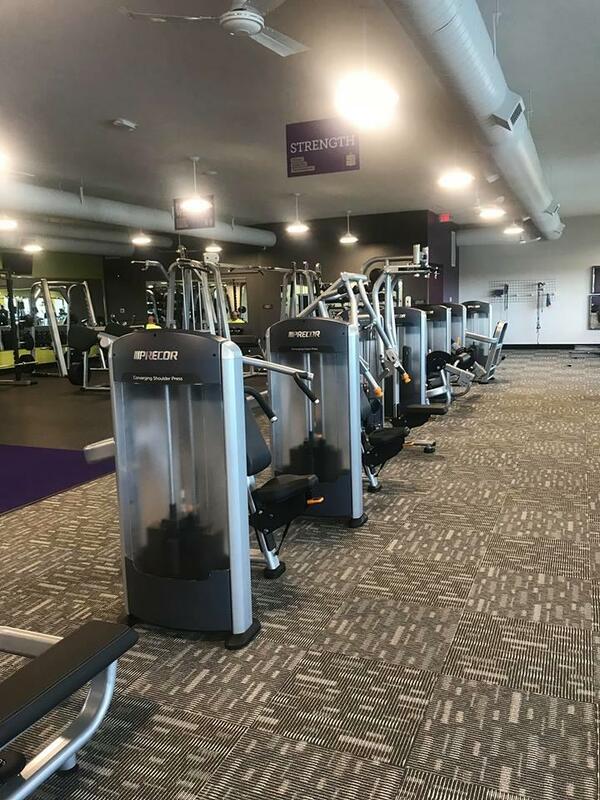 As owner of Anytime Fitness of Hickman I am proud to offer a fun, clean, safe gym for anyone young or old to help them get to a healthier place. My motto after 40 years in the health care field is "prevention is always better than intervention". 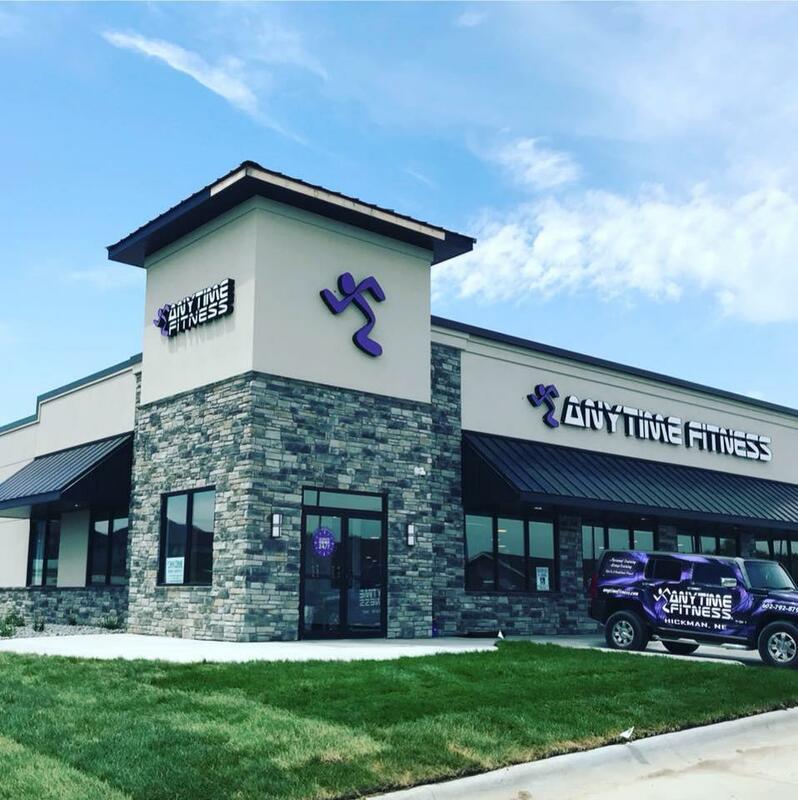 I am so excited to be part of Anytime Fitness! I am able to share my passion for health & fitness with others. I take pride in helping change peoples lives one step at a time. I believe everyone has an inner strength that may just need someone to help them find it, tap into it, & reach their full potential. I will be that person for you! I am originally from Ravenna, Nebraska but now reside in Firth. I graduated in 2004 from University of Florida with a Bachelor of Science in Exercise and Sports Sciences. I am a certified personal trainer through NSCA since 2003. I am also a licensed massage therapist. In 2018 I proudly earned my Precision Nutrition Level 1 certification. 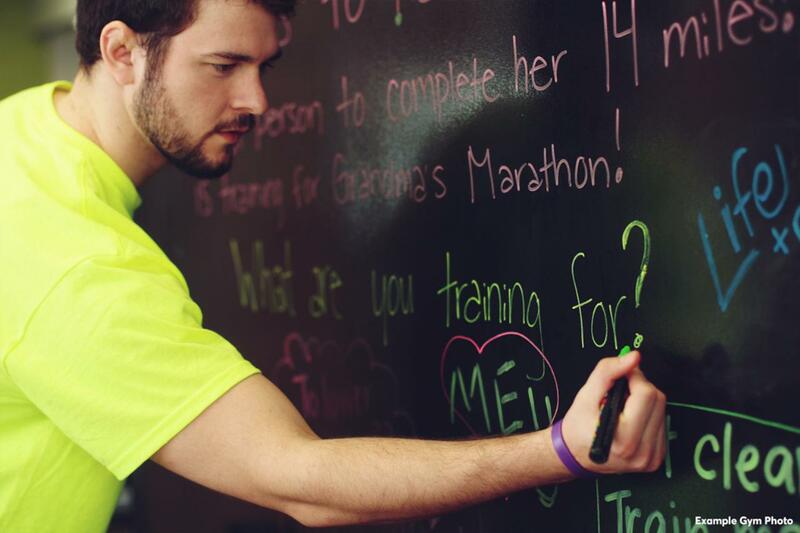 I have a tremendous passion for fitness and helping push individuals to reach their health and fitness goals. I enjoy competing in figure competitions, playing volleyball and running 5K's. In my free time, I love spending time with my family, friends and my dog Rango! Health and wellness are the cornerstones to a happy life. I am a true believer in health at any size. 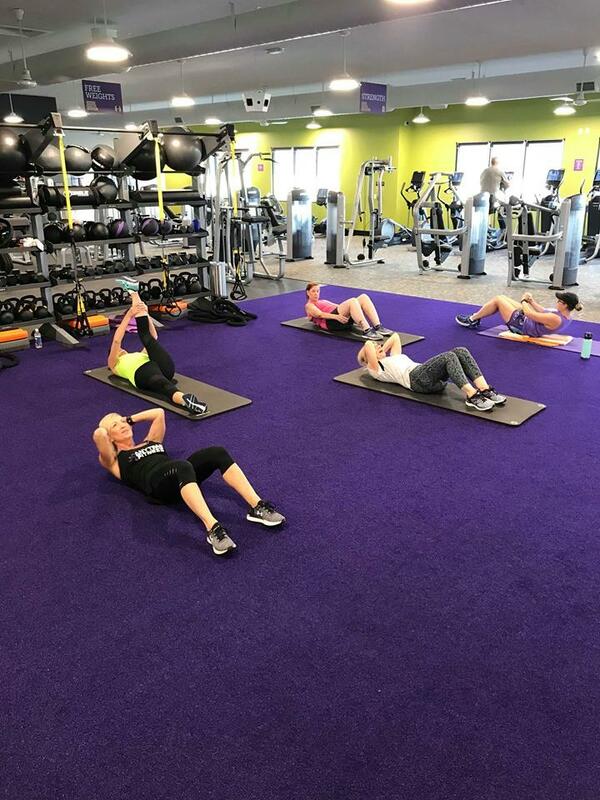 Finding a physical activity you enjoy and surrounding yourself with a supportive community are the two most important factors to fitness success! I am very passionate about teaching and helping others achieve their goals. 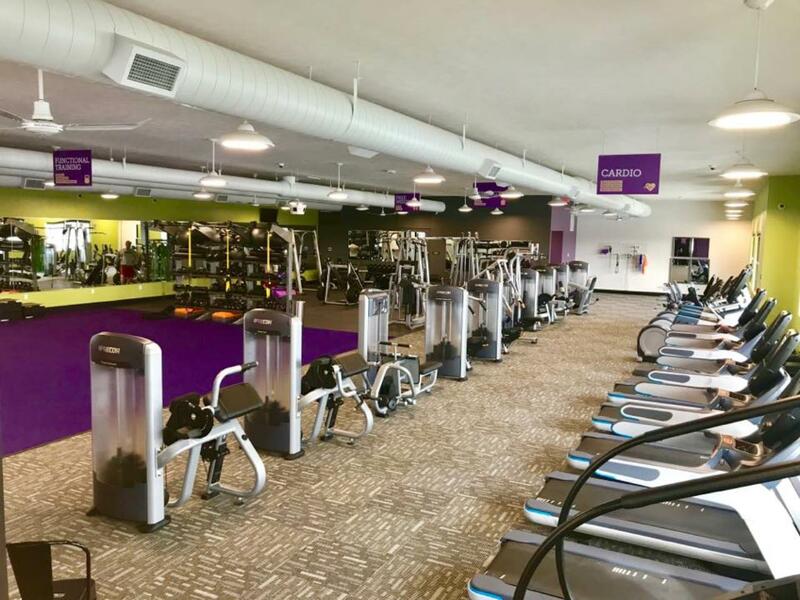 I am a high energy fitness instructor and my goal is to make everyone in my class successful! I am trained to instruct PiYO and will be certified in Core de Force soon. I also plan to complete my personal training certification in the fall. I look forward to making you sweat!